Top marks for employability ... Stanford comes first; who are the other nine? Global higher-education think tank QS has ranked universities according to the employability prospects of their graduates. 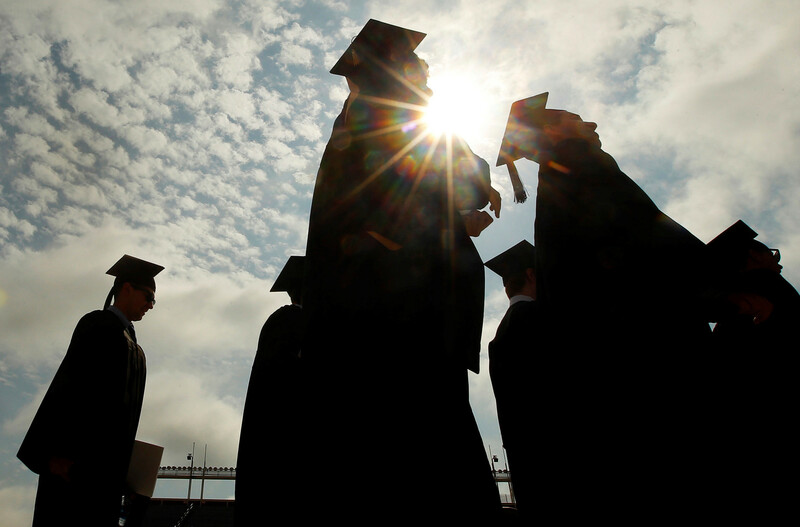 American universities dominate the league table, with five schools among the top 10. 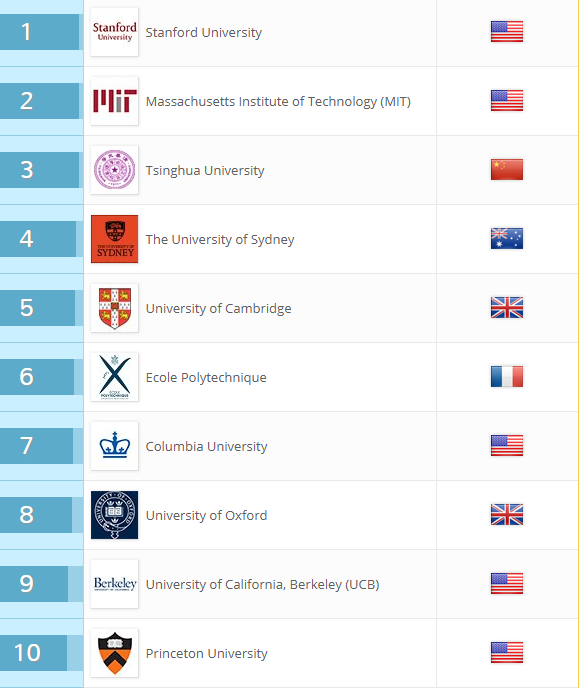 Stanford University and Massachusetts Institute of Technology (MIT) are in first and second places respectively, while Colombia is in seventh and U.C. Berkeley and Princeton take ninth and tenth. The UK’s illustrious University of Cambridge, in fifth, is beaten by China's Tsinghua University and the University of Sydney, while the University of Oxford, named the world’s best university in the 2016 Times Higher Education rankings, comes in eighth. This ranking is yet another indication that while the US and UK are still dominating higher education league tables, Asian universities are gaining ground fast. Peking University, Fudan University and the University of Hong Kong are in the top 20. China is experiencing a "higher education boom", with a record-breaking 8m students expected to graduate from Chinese universities in 2017. And the Chinese government intends to keep up the momentum – at the World Economic Forum's recent China meeting, Chinese Premier Li Keqiang spoke of the importance of making education "future-oriented". Employer reputation – graduate employers were asked to rank institutions that produced the best graduates. Alumni outcomes – QS looked at the “educational pathways” of 21,000 of the world’s most “innovative, creative, wealthy, entrepreneurial and/or philanthropic” people to figure out which universities produced “world-changing” graduates. Employer partnerships – the strength of universities’ ties with industry partners in research and other areas and collaborations with 2000 top global companies. Employer-student connections – the presence of employers on each university campus. Graduate employment rate – the proportion of graduates from each university who were employed within a year of graduation. QS compiles other university league tables including the World University Ranking (by region and subject), the Top 50 under 50 (the fastest-rising ‘new’ universities) and the Best Student Cities.